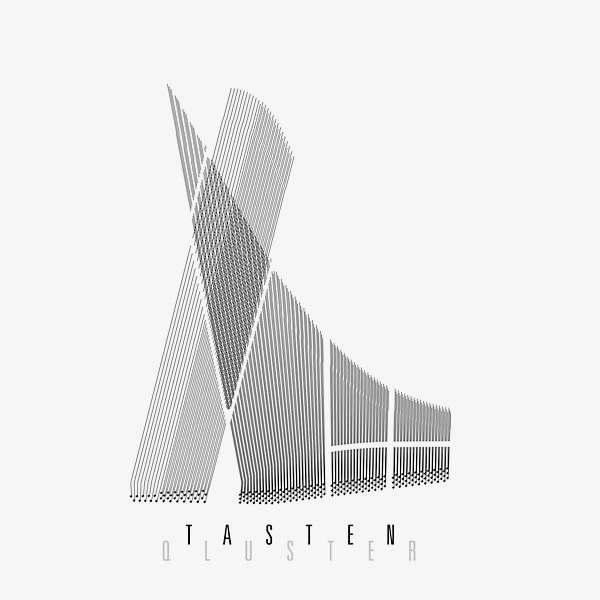 Kluster – Cluster – and now Qluster – an extraordinary shedding of skin of one of the most important German electronic groups. 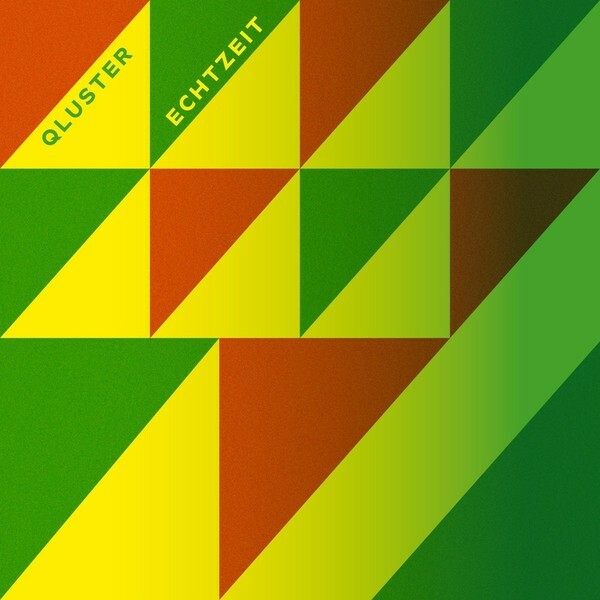 Hans-Joachim Roedelius was there from the beginning (Kluster from 1969 on with Conrad Schnitzler and Dieter Moebius; Cluster from 1971 on with Dieter Moebius; Qluster with Onnen Bock since 2010). Little need be said about Roedelius, whose collaborations with Conrad Schnitzler, Cluster and Harmonia earned him a worldwide reputation as a pioneer of electronic music. 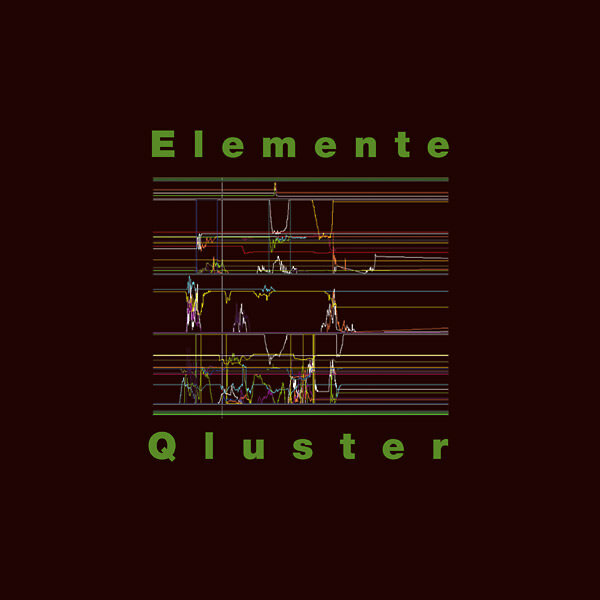 Onnen Bock (born in 1974), a qualified musician and sound installationist, played a part in the Zeitkratzer ensemble, worked together with the likes of Christina Kubisch and was a sound engineer for the Berlin Philharmonic.